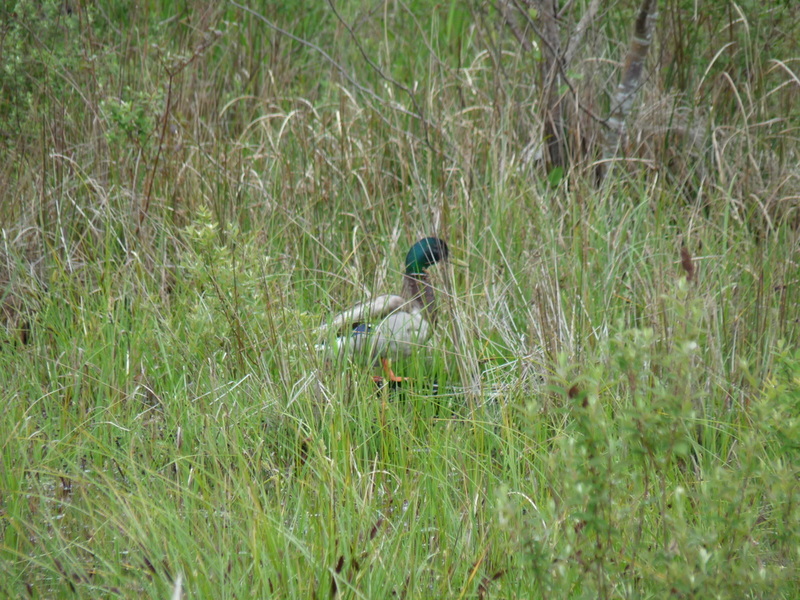 The Parksville Wetlands and adjacent woodlands form a key migratory bird habitat, natural area, and watershed resource on eastern Vancouver Island, BC. 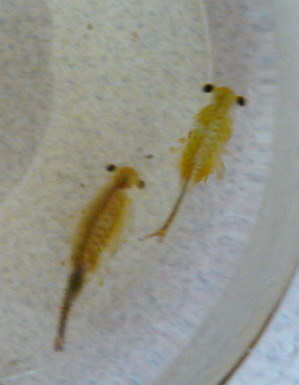 This special area is both a rare ecosystem and a highly valuable environmental feature. This hidden gem is a key habitat for unique marsh birds and amphibians, supporting an abundance and diversity of species. 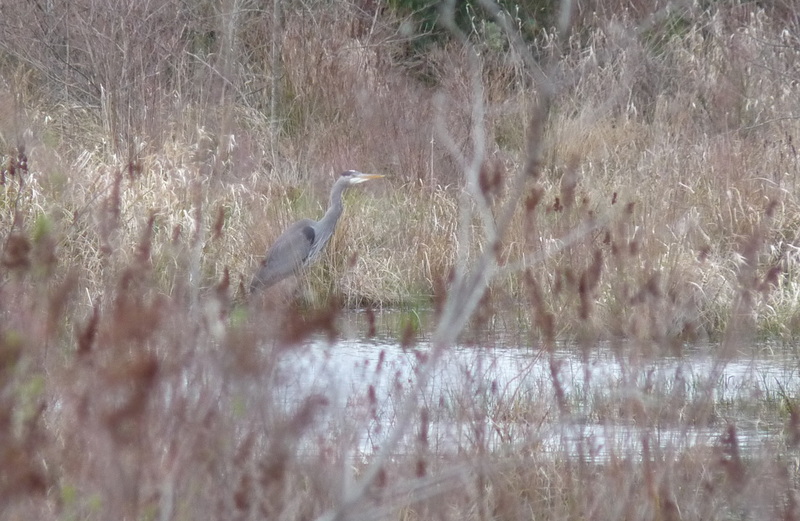 The Parksville Wetlands are one of the best birding areas on Vancouver Island. 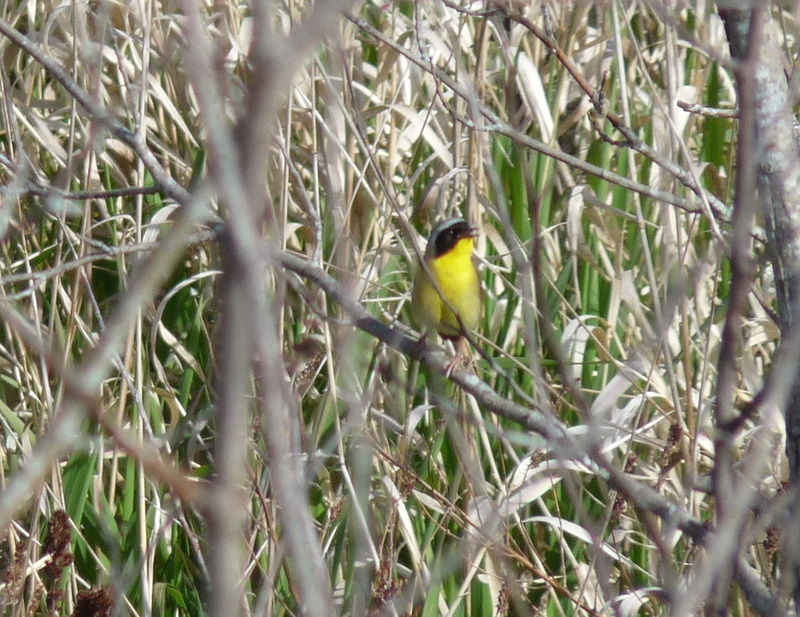 This rich and diverse habitat has great potential for ecotourism and birding, both growing sectors of our economy. 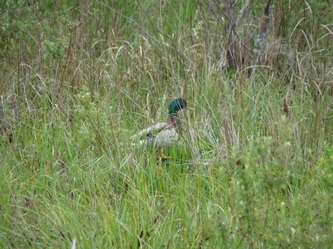 The Parksville Wetlands are located over Aquifer 216 near the city water wells, at the city's southwest edge. The wetlands cover over 15 acres of a 97 acre property, providing key water filtration, flood mitigation and groundwater recharge services, maintaining the quality of Parksville's water. 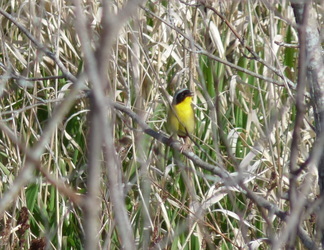 This wetland is a highly scenic natural area, contributing to the quality of life in the community as well as providing birding opportunities for visitors. The Parksville Wetlands Initiative, founded and coordinated by Christopher Stephens, Msc. 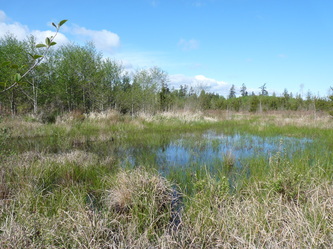 Environment & Management, Certificate in Local Government Administration, Master of Community Planning has worked actively since 2008 to see the wetlands secured as a protected area for marsh bird and waterfowl conservation, ecotourism and community access values and as an important component of Parksville's watershed. 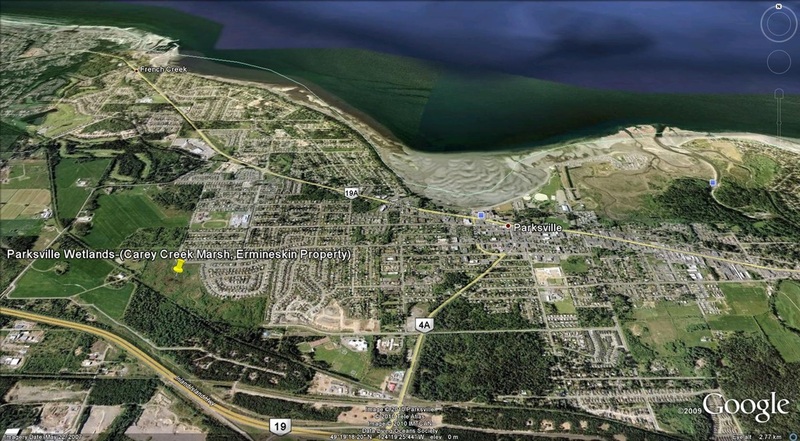 On September 18th, 2017, Parksville City Council showed great leadership in finalizing a purchase of the 97 acre Ermineskin Lands containing the Parksville Wetlands from Alberta. The City of Parksville also passed a bylaw to dedicate the use of the lands as a protected park. A September 20th, 2017 news story by the Parksville Qualicum Beach News documents the securement of the Parksville Wetlands by Parksville City Council. 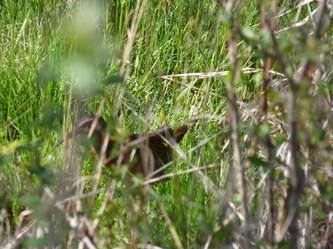 As the birding tour leader for Pacific Rainforest Adventure Tours, Christopher Stephens has noted the importance of the Parksville Wetlands as a habitat for many birds sought by visitors to Parksville. The securement of this wetland is a step forward for conservation of marsh birds, landbirds and waterbirds and is a step towards stemming the challenge of habitat loss along the Pacific Flyway. A 2009 poster presentation at the Columbia Mountains Institute of Applied Ecology conference "Conserving Wetlands in British Columbia" based on a site assessment by the Parksville Wetlands Initiative was made, titled "Parksville's Shallow Water Wetland: Preliminary Assessment for Conservation of this Important Bird and Amphibian Habitat". This presentation, followed by public engagement efforts and discussions with the City of Parksville formed the initial steps taken to raise awareness of the Parksville Wetlands. A 2012 presentation to City Council, combined with meetings with Parksville's Mayor & Council members have led beginning efforts by the City to secure the wetland as a key, but vulnerable watershed resource and natural area of importance. 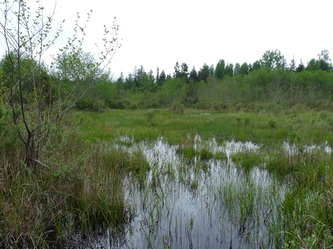 In 2015, the Parksville Wetlands were ground truthed, GPS mapped and assessed in a 35 page report titled "Lower Englishman River Watershed Wetlands Study" along with several other wetlands by Christopher M. Stephens Consulting & Writing. The report contains depth, elevation and area extent data regarding the Parksville Wetlands as well as vegetation findings and color coded maps of the different ecosystem zones on the property. 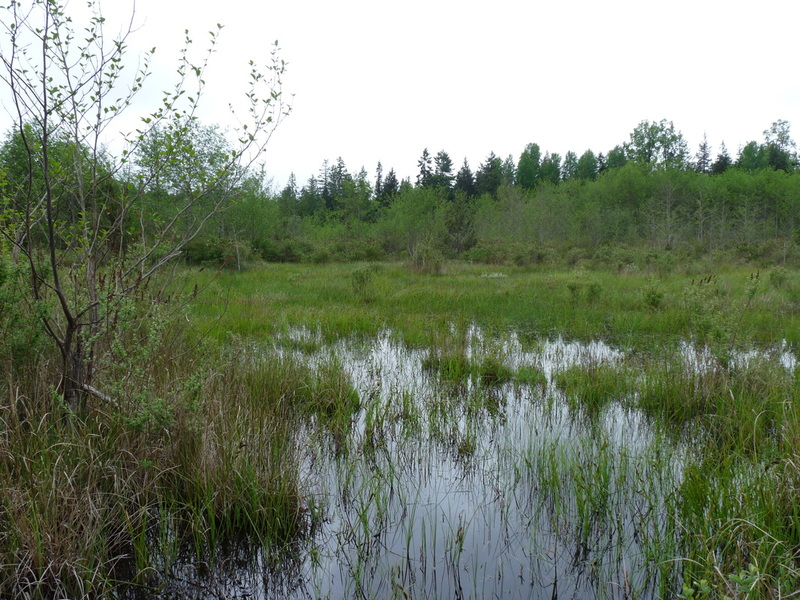 Particularly progressive is the perseverance of the City of Parksville in securing not only the wetland but the surrounding uplands on the property by acquiring the entire 97 acre parcel complete with creek, wetland and forest habitats. 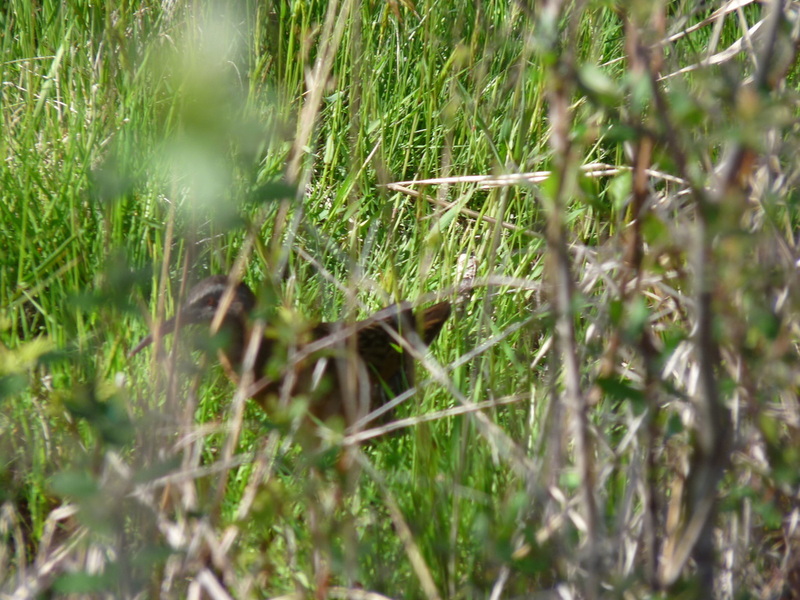 Offers to designate a portion of the wetland complex as a protected area in exchange for partial development were wisely avoided by the City, preventing significant habitat loss that would have resulted without upland buffering. If the property had not been secured, agricultural activities could have posed a threat to City water supplies under the Agricultural Land Reserve designation. The infamous Walkerton tragedy resulted from failure to protect lands from manure contamination near city water well. To prevent threats to the quality and sustainability of wetlands in BC, we must take the necessary steps to invest in protection of wetlands, while the opportunity remains. The avoidance of residential development near the several city water wells on the property is a significant step towards watershed sustainability in Parksville. The Parksville Wetlands initiative strongly supports the leadership shown by the City of Parksville in securing the lands. This unique habitat supports many species of marsh birds and provides key watershed values, saving our community thousands of dollars through ecosystem services. 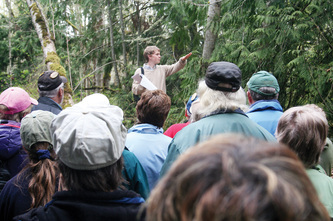 The Parksville Wetlands Initiative and Christopher M. Stephens Consulting & Writing Services seeks to provide input to sensitively implement access and management plans drawing upon progressive spatial planning methods to limit disturbance and maximize sensitive viewing opportunities for visitors and locals to enjoy the rich birdlife and stunning views on the property. As of October 2017, habitat restoration and creative trail installation based on disturbance minimization, view corridors and the natural features of the property are core objectives that the Parksville Wetlands Initiative will seek to further in cooperation with the City of Parksville in the year to come. 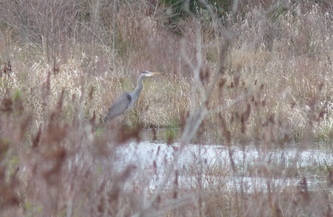 Parksville Wetlands and Adjecent Woodlands Bird Checklist (2011 update). Researched and Compiled by Christopher Stephens. Christopher Stephens - Volunteer Project Coordinator cmstephens@shaw, Facebook "Christopher Stephens"